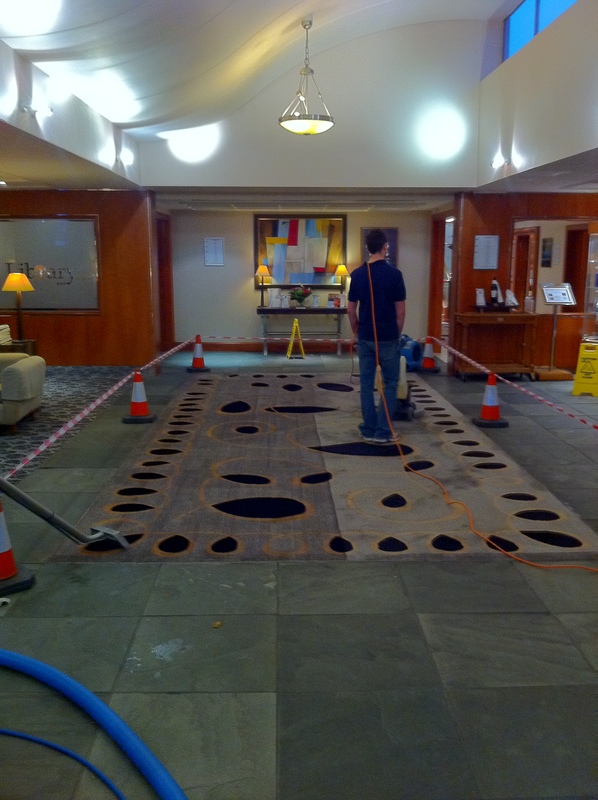 Hook Cleaning Services is a specialist rug cleaning company, which follows a thorough process to ensure that your carpets are brought back to their very best every single time. 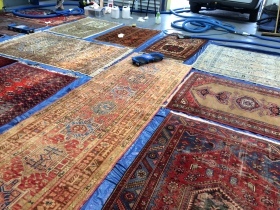 In-depth training and years of cleaning means we’re now experts in specialist Oriental rug cleaning too. Do You Own an Oriental Rug? 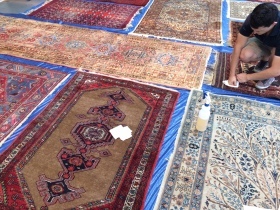 Oriental rugs were typically originally made in countries including China, Nepal, Turkey, India and Iran – but the phrase has actually become an umbrella term for almost all varieties of patterned carpeting. 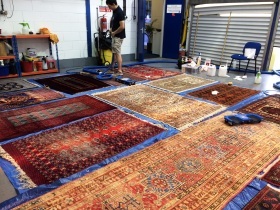 Genuine oriental rugs are recognisable thanks to the technique and patterns used and are they’re often handmade, and we know exactly how to treat them. Our specialist training means we’re more than equipped to treat replicas too though. 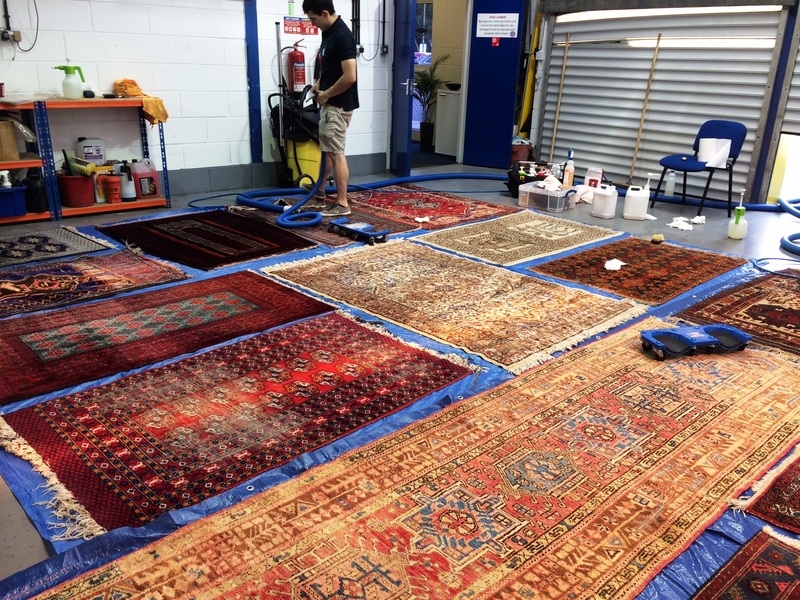 We’re a specialist rug cleaning company, so we’ll always be sure to visit you in order to identify the rug condition, construction and dye stability as well as the staining or odour which may need treating. 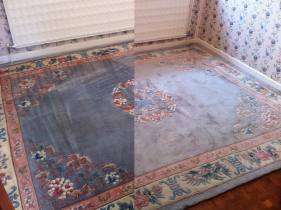 By assessing your oriental rug in this way, we’re able to provide a more accurate quote than we’d be able to on the phone. We always want to provide you a transparent service, and our no obligation, free consultations are a key part to the cleaning process. 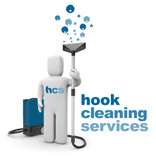 We always like to visit you at your home, so that we can fully assess the cleaning job that needs to be done. 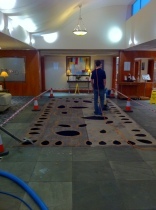 However, a lot of our rug work takes place off-site at our offices, to ensure minimal disruption to your day. Our prices our based on this off-site service. 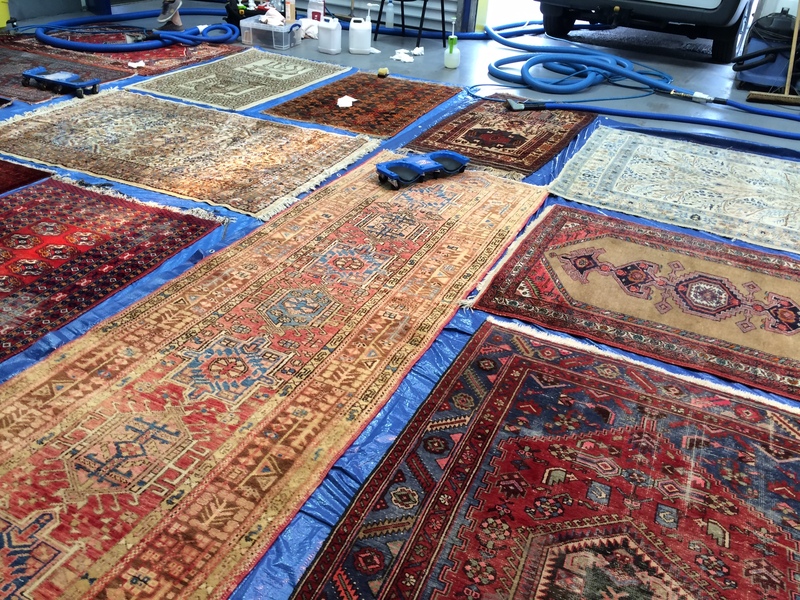 Do you need more than just your oriental rug cleaned? 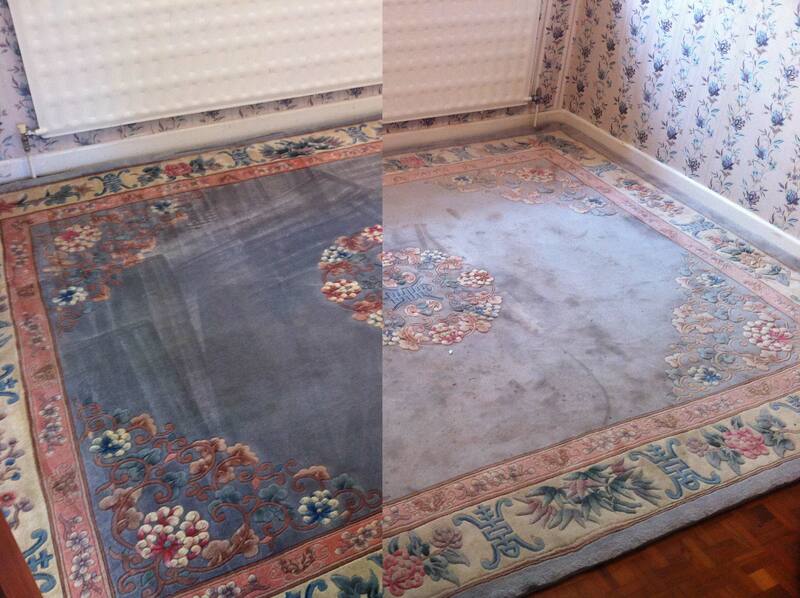 We’re also a professionally trained carpet cleaning company too. Get in touch to organise a free consultation, where we’ll take a look at all of your carpets and give you an idea of exactly what need to be done. 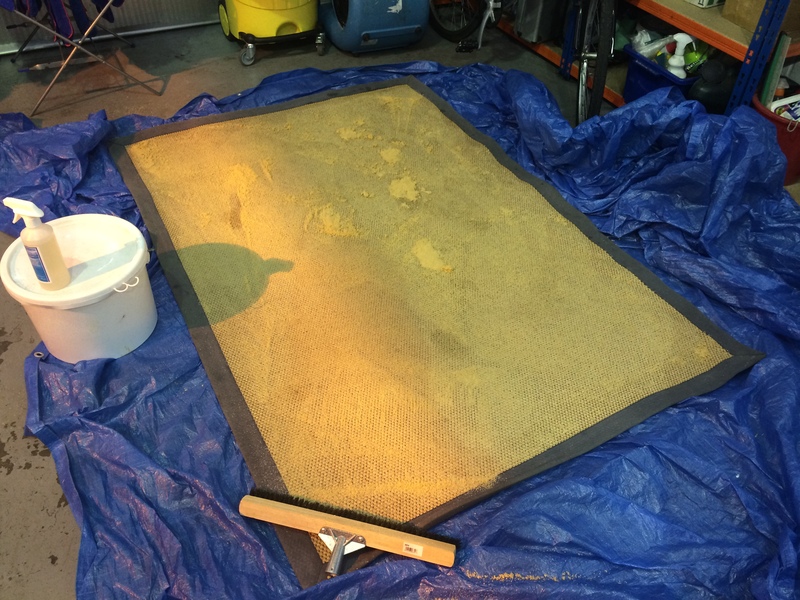 Do you have an oriental rug that needs our help? Get in touch with us today to organise a free, no obligations consultation – so we can provide you with our most accurate pricing.